Multiple European gambling commissions, as well as one in the US, have joined in a common investigation of gaming practices and intend to crack down on any practice suggestive of illegal gambling. It’s the first time such a large collective of authorities have addressed the issue before, and it’s an escalation from the mostly fragmented efforts in the recent past. …we are increasingly concerned with the risks being posed by the blurring of lines between gambling and other forms of digital entertainment such as video gaming. Concerns in this area have manifested themselves in controversies relating to skin betting, loot boxes, social casino gaming and the use of gambling themed content within video games available to children. The declaration comes from gambling commissions across Europe, including those in France, Spain, Norway, and the Netherlands. You can see the full list of participating organizations on the UK Gambling Commission’s site, along with their intentions. Some of these countries have already taken action against game developers, or at least considered it. For example, the Dutch Kansspelautoriteit has had loot boxes under a magnifying glass since earlier this year. We have joined forces to call on video games companies to address the clear public concern around the risks gambling and some video games can pose to children… We want parents to be aware of the risks and to talk to their children about how to stay safe online. For example, unlicensed websites offering skins betting can pop up at any time and children could be gambling with money intended for computer game products. It’s interesting to see something that was, for a long time, a bugaboo solely of gamers being taken up as a cause by suspicious investigators. Gamers have had to contend with lootboxes, expensive cosmetic upgrades, and microtransactions for years, but now that games are more widespread and accepted as entertainment for young children, officials are finally catching on to their shadier practices. 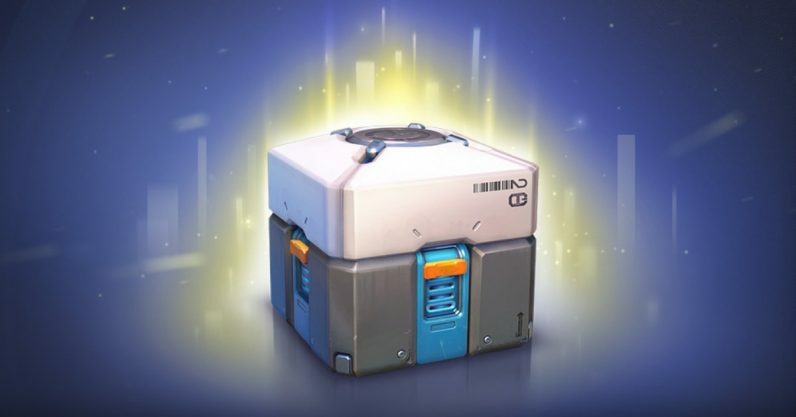 We’re used to seeing governments go after lootboxes in particular, but this group appears to be expanding their investigation to include things like third-party scams and gambling sites. Interestingly the one American participant in this declaration is the Washington State Gaming Commission. This is the same state currently locked in a tussle with Big Fish Games, the company that runs a mobile casino with in-app blackjack, slots, and roulette. Big Fish has been trying for quite some time to get the Commission to see its games as not being illegal gambling (the name “Big Fish Casino” apparently notwithstanding). In fact, there’s even a page on the Commission’s site dedicated to the complaint. Given that kind of experience, it’s probably not a surprise to see Washington joining in the declaration. These aren’t the only European authorities investigating — officials from both Belgium and Finland have announced their intention to crack down on any kind of gambling elements in video games.